Our goal for the Hamic, Previte, & Sturwold, P.A. 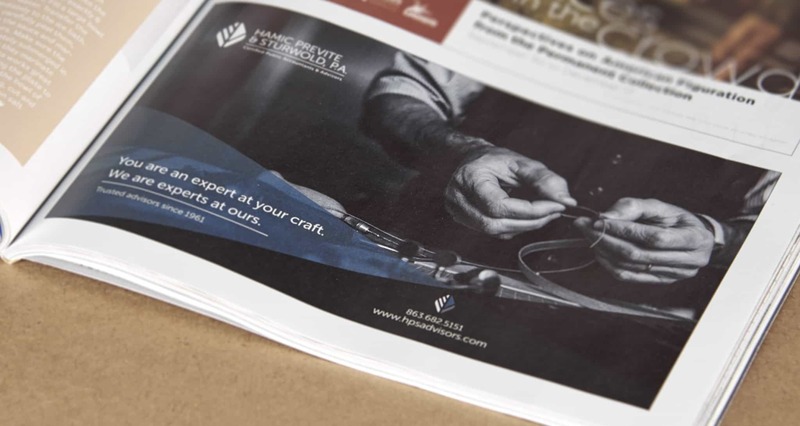 print ad campaign was to tell the story of the expertise and craft of the Lakeland-based firm. 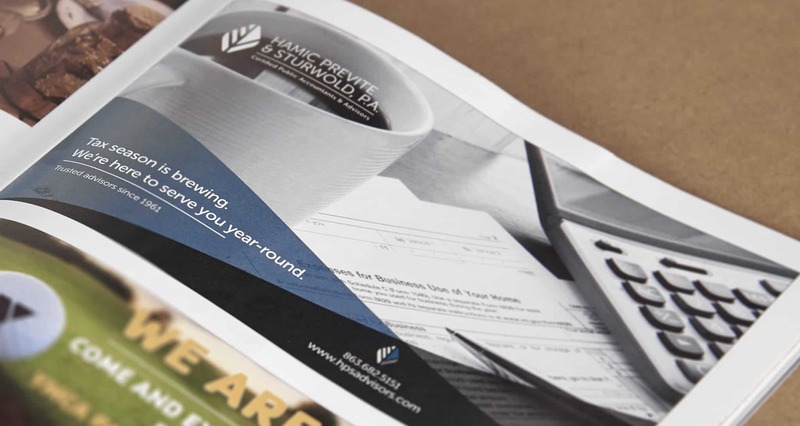 The messaging needed to also convey the services that are available year-round, in addition to tax season. 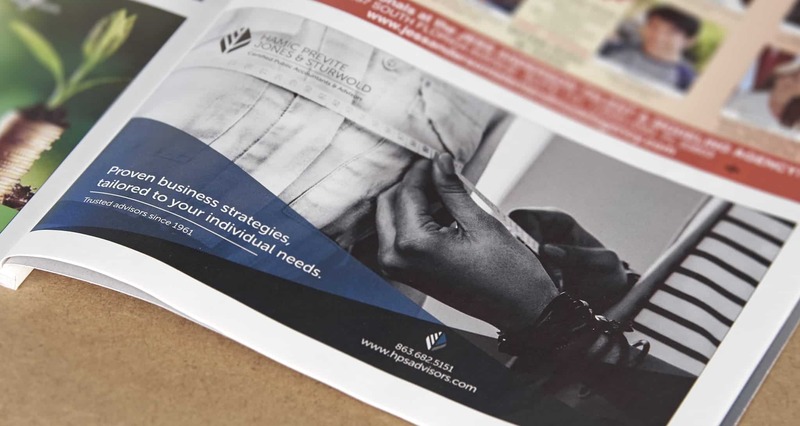 The use of strong visuals correlated with clever copy proved to be an effective solution for beginning the conversation with their potential clients.